We all knew the CTS-V would only get to claim “fastest production sedan in the world” for so long, the real question was who’d take the crown. 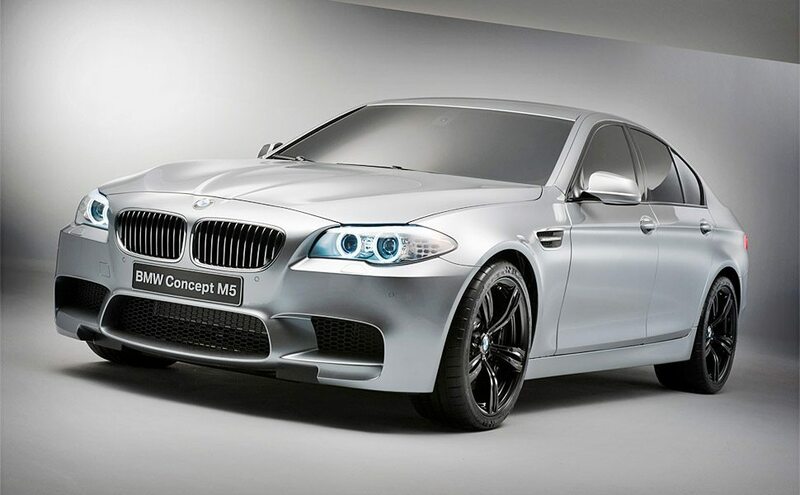 It looks like Cadillac will lose the crown to a slightly tweaked version of the 2012 BMW M5 Concept ($TBA). Under the hood sits a high-revving V8 with M TwinPower Turbo Technology paired to a seven-speed, double-clutch transmission, with the Active M Differential sending power to each rear wheel independently based on traction and slip angle.